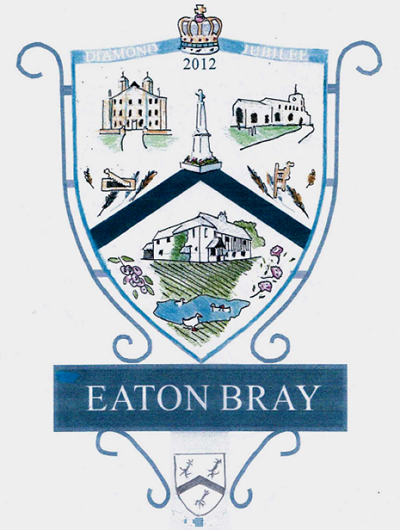 Archives of Eaton Bray News for November 2012. This article was published in November 2012. Please see Latest News for more recent information. Saturday 26th January 2013 at 7.30 p.m.
Saturday 26th January 2013 at 2.00 p.m. There will be a bar available in the evenings, and refreshments at the matinee. opens on 10th December 2012. The fayre was at Eaton Bray Academy on 24th November between 12.30-2.30. 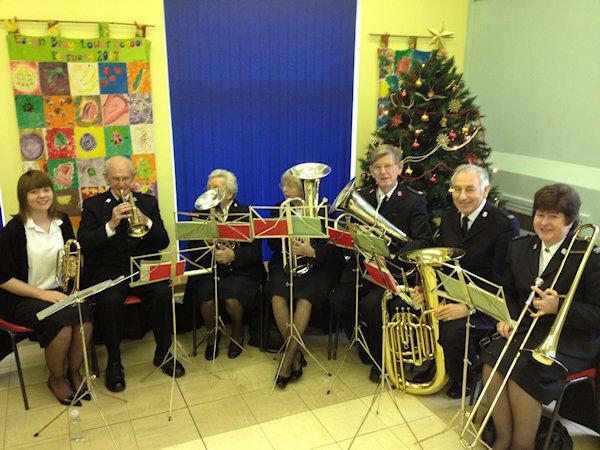 The Salvation Army attended 12.30-1.30, with Cllr. Coulter and Cllr. Piggot there as part of the band along with other EB Salvation Army members. On Thursday the 15 November the people of Bedfordshire elected Olly Martins as their Police and Crime Commissioner. Following the election result Chief Constable Alfred Hitchcock said "I am pleased to welcome Olly Martins as the Police and Crime Commissioner for Bedfordshire. I look forward to building a successful partnership with the Commissioner to fight crime and protect the public". The Crime Commissioner will take the oath on Monday (19 November) and will formally take office on Thursday (22 November). evening of the 21st December. The next Parish Council meeting will be held on Monday 3rd December 2012, from 7.30pm, in the Coffee Tavern. You are viewing the November 2012 archive.